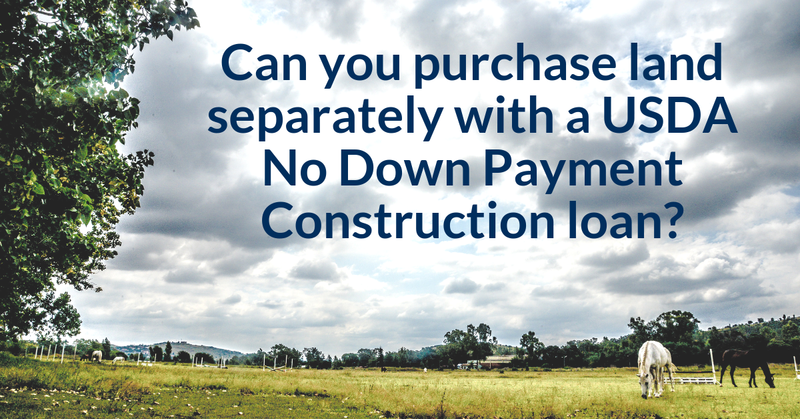 Can you purchase land separately with a USDA No Down Payment Construction loan? In today’s video, I will explain how purchasing land can be included with the USDA construction to permanent mortgage along with other eligible loan costs. And if you have not yet done so, feel free to download our newest “USDA Construction Loan Blueprint for Success” with the link below. This educational resource is designed to help walk you through the USDA qualifying process step-by-step and designed for both homebuyers and Realtors alike. 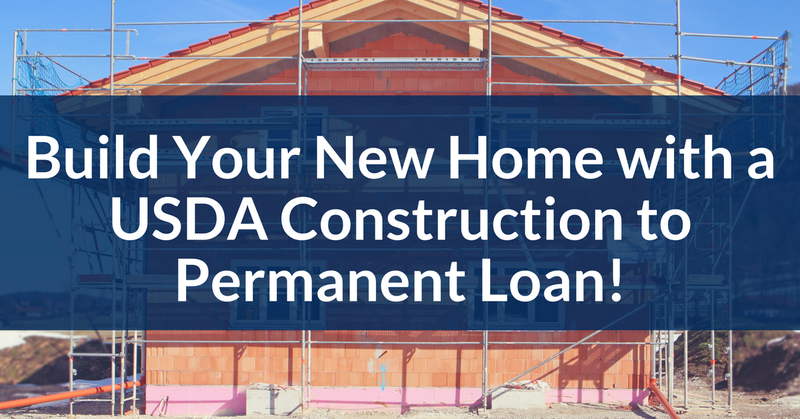 So, how do you buy land and build a home with a USDA No Down Payment Construction loan? Can you build on land that you already own or purchase land with proceeds from the construction loan? 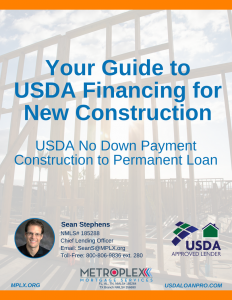 The USDA Single-Close Construction to Permanent No Down Payment loan is eligible for new single-family residences, modular, and manufactured homes and allows for draws during the construction phase which occurs after closing. Additionally, it provides tremendous flexibility because you may either build on land that you already own or purchase land to be built on through the USDA construction loan. Acquisition cost of the land. Payoff the balance of land to be utilized in the construction of the dwelling. Costs outside of the contract, paid to subcontractors, for contributive work such as well and septic installation, roads/driveways, utility hookups, landscaping, etc. Survey, Permits, Plan Review Fees, Title Updates, Project review fees, and more. While this is not an all inclusive list of eligible costs, it does demonstrate the high amount of flexibility found under the USDA Single-Close New Construction to Permanent program, and while you are not able to purchase raw land on its own, No Down Payment financing allows for the purchase of land along with funding for the construction of a primary residence all with the convenience of one closing prior to the construction starting. 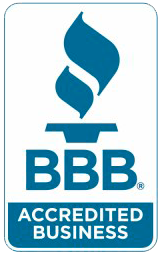 But, before we go, I just want to thank everyone for continuing to make us your USDA lender of choice. Remember to just call or email to discuss your scenario and let us show you the Metroplex” difference!